Bolt-on high-performance and competition brake kit featuring Stoptech Trophy series billet aluminum hard-coated 6-piston front calipers, 4-piston rear caliper, Stoptech Aero 380mm front and 355mm rear lightweight 2-piece floating rotors, stainless steel braided hoses, CNC-machines brackets, and Stoptech SR33 racing pads. 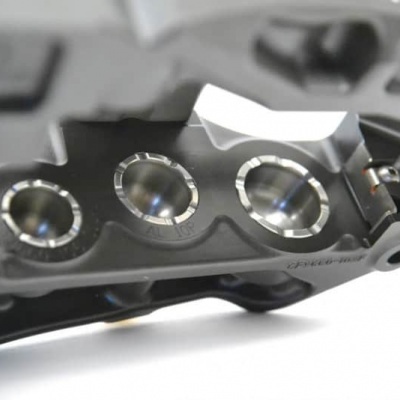 Homologated and proven in World Challenge racing. 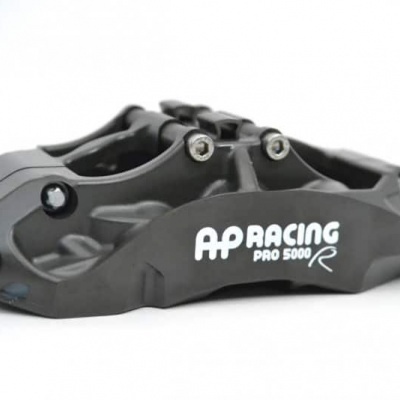 Excellent for track days, time trials, and competition. 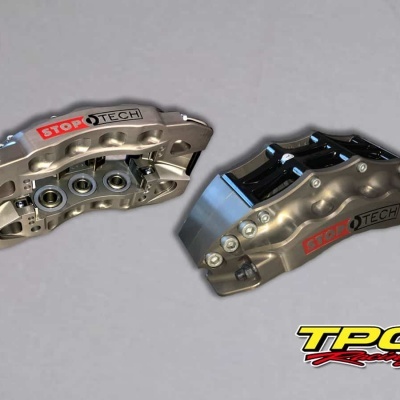 Stoptech brackets are available to adapt this brake kit on to 997, 987, 996, 986 model. 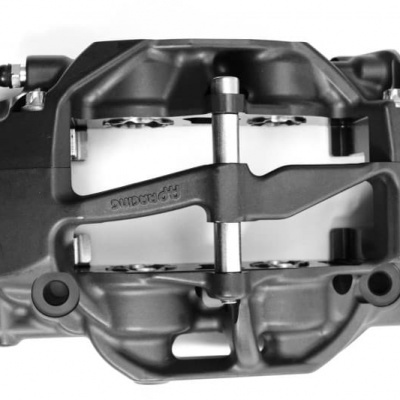 PFC Brake package right out of the factory race program. When only quality matters. 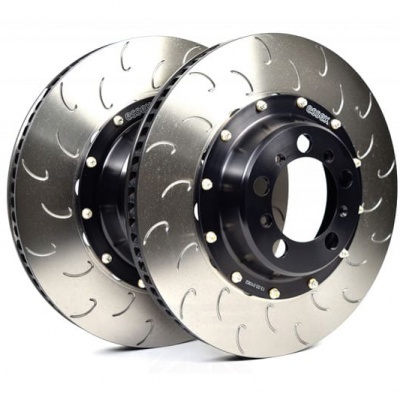 For the GT2rs, GT3, GT3rs, GT4, 991,993,996,997,997.1,997.2 Brake, Mounting bracket, 4 calipers, brake hoses, mounting bracket and hardware. 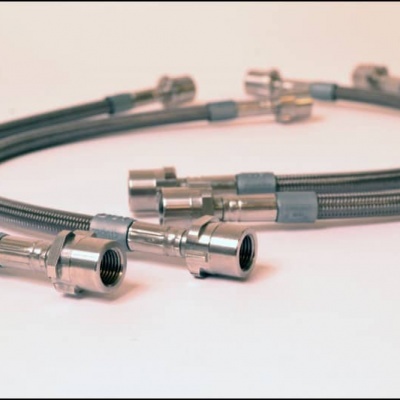 Spiegler 100% stainless brake lines for Porsche 996/997/991/986/981. Front and Rear. 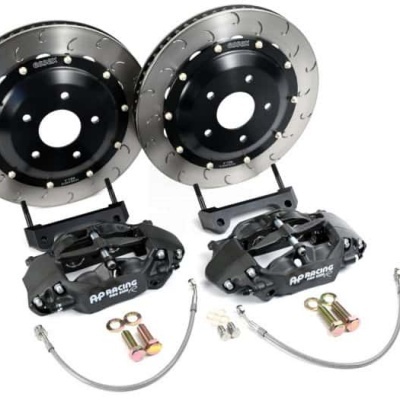 Complete front Essex Designed AP Racing Radi-CAL Competition Brake Kit fits all variants of the Porsche 981 (2013-2016) Boxster and Cayman, except for the GT4. 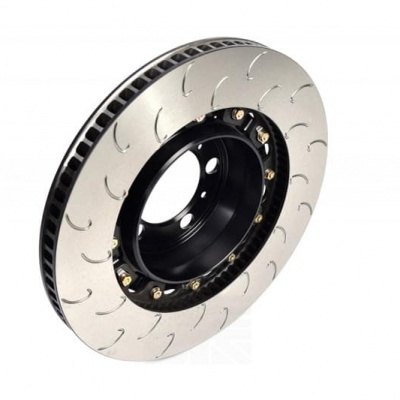 Also fits 718 Boxster S & Cayman S.
Complete rear Essex Designed AP Racing Radi-CAL Competition Brake Kit for the Porsche 987 (2005-2011) Boxster S & Cayman S, all 981 (2013-2015) Boxster and Cayman, except for GT4, and 718 Cayman S & Boxster S.
Essex Designed AP Racing 2-piece Competition J Hook front iron disc pair for 991.1 & 991.2 GT3 & GT3 RS to replace PCCB discs. 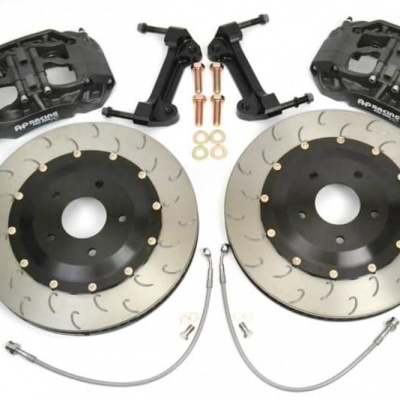 Essex Designed AP Racing 2-piece Competition J Hook front iron disc pair for 981 GT4 to replace PCCB discs. 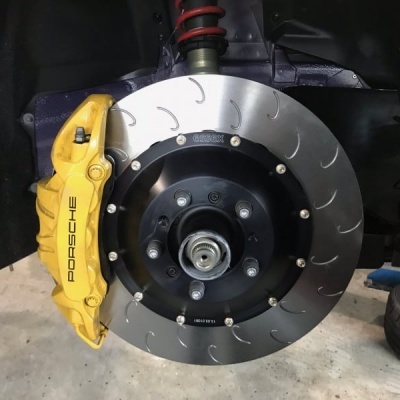 Complete front Essex Designed AP Racing Radi-CAL Competition Brake Kit fits all 997 except 997.2 GT3, 981 Boxster and Cayman, and 718 Boxster and Cayman. TPC Racing is the premier Porsche facilities in the greater Washington D.C. and Baltimore area, serving the area for over 20 years.